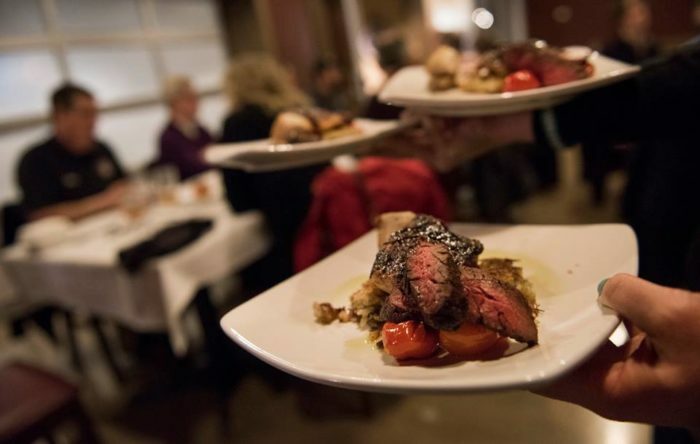 Greater Cleveland’s landscape is a delight to both foodies and nature lovers. 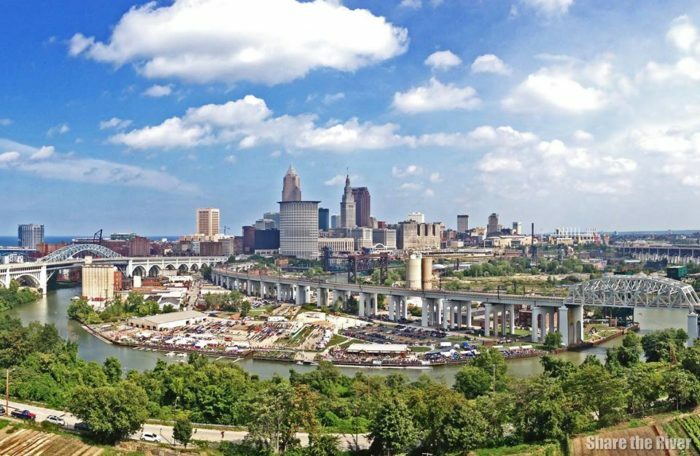 Our splendid region features the enriching grounds of the Cleveland Metroparks, which stretch across thousands of rolling acres in this dreamy environment that is our home. 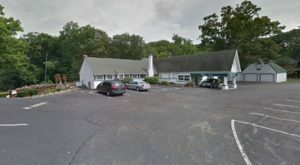 It also features restaurants that have entertained presidents, celebrities, and famous chefs, impressing visitors with unique eats. 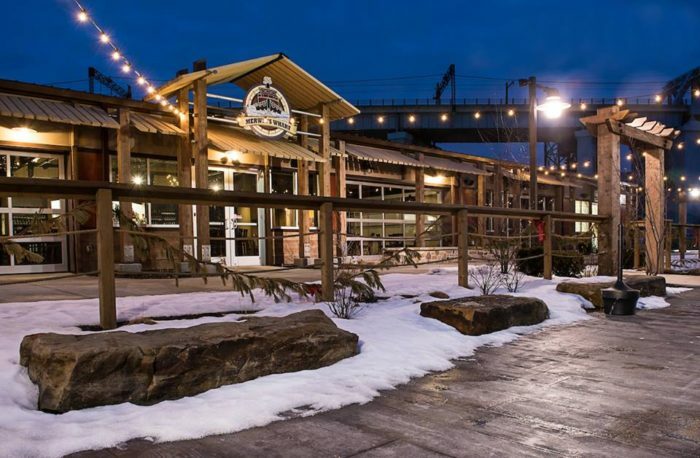 Hidden in the heart of the Cleveland Flats is a riverfront restaurant that combines these wondrous features in an enchanting way. Rivergate Park is a lovely little green space on the East Bank of the Flats. It’s a vibrant and verdant escape from city life. 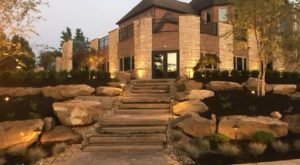 Though it's located in the heart of Cleveland on the Columbus Road Peninsula, this enchanting stretch of land offers an airy stretch of nature in an otherwise urban jungle. 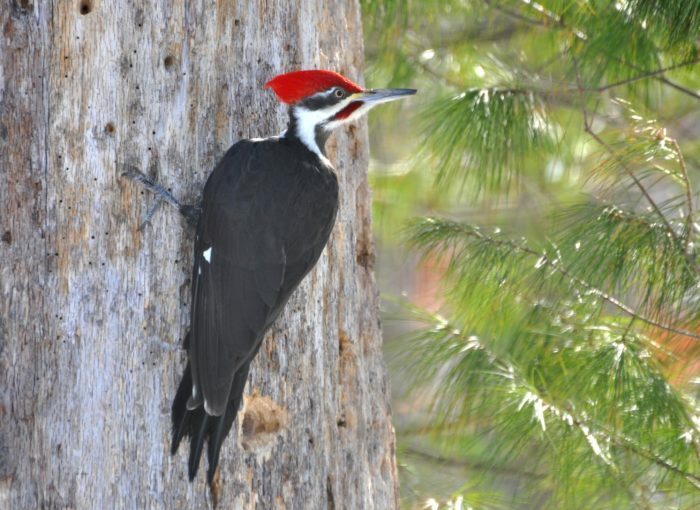 Though this park is just a stone's throw from the bustling skyscrapers of Downtown Cleveland, it has become a safe haven for all sorts of native critters. 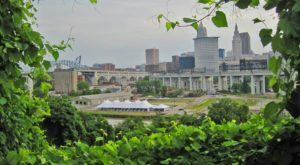 Humans and nature coexist side-by-side in this gorgeous green space, and a focus on people-powered sporting keeps Cleveland moving in an eco-friendly way. Perhaps even more surprising than Rivergate Park's crazy-urban location is the delicious dining experience that awaits within. 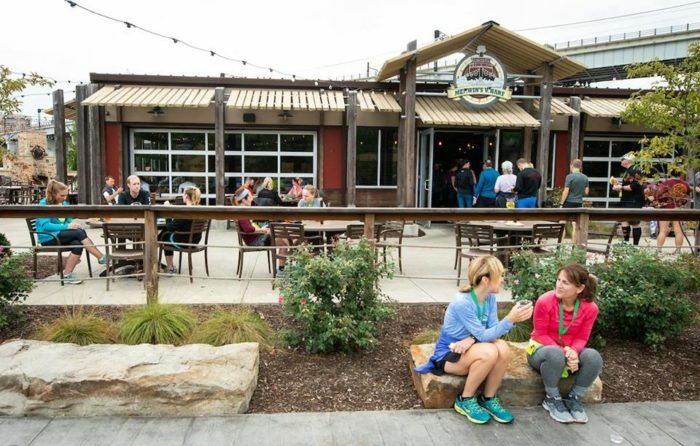 Nestled alongside a network of paths connecting to the Towpath Trail is a riverfront bar and grill with a mouthwatering menu. 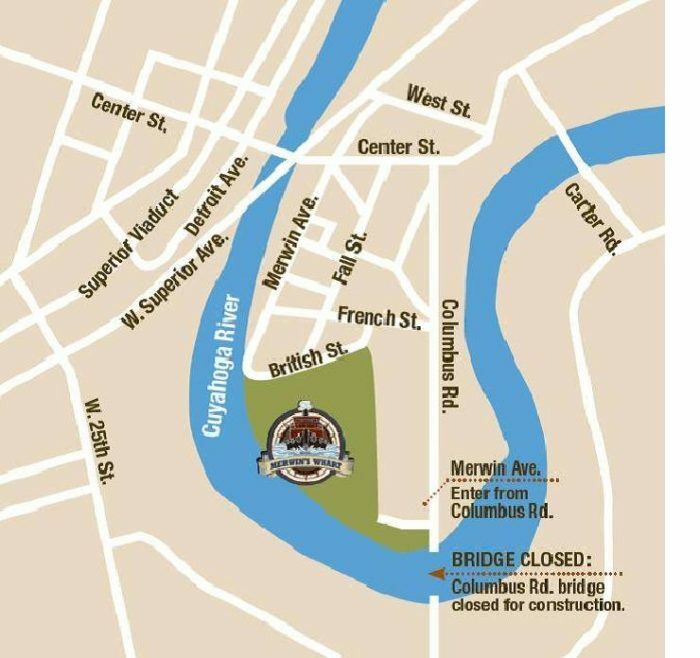 Merwin's Wharf is located right on the Cuyahoga River's Irishtown Bend, engulfing visitors in stunning views of the city and wildlife alike. 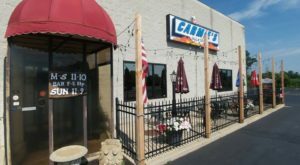 This restaurant can be found at 1785 Merwin Ave., Cleveland. It is easy to access and well worth a visit, whether you're stopping in just for a snack or hoping to hike and dine. 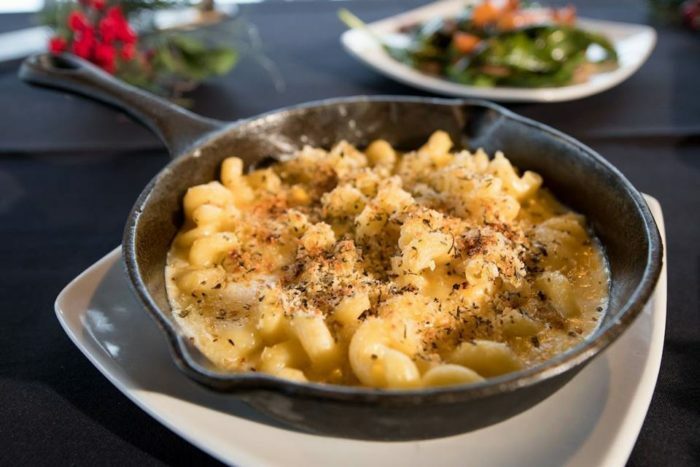 The menu features southern-inspired comfort foods that feature a plethora of locally-sourced ingredients. With an emphasis on fresh ingredients with a local flair, everything on the diverse menu is sure to delight. Seasonal specialties are offered throughout the year, and wintertime always brings savory flavors and flavorful savings. 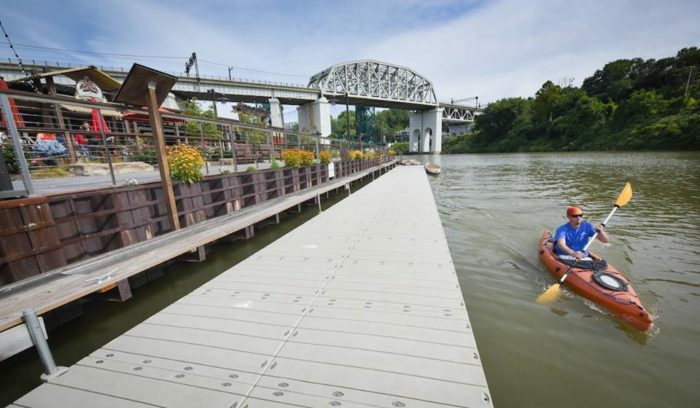 You can find a special buy one get one free coupon for Merwin's Wharf via the Cleveland Metroparks website here. This East Bank eatery is named for Noble H. Merwin, one of Cleveland's early residents. 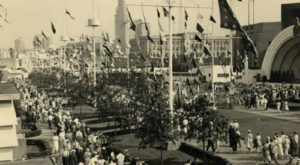 Like many early Clevelanders, Merwin traveled to Forest City from New England. He invested in a tavern, slaughterhouse, and warehouse, as well as in property alongside the Columbus Road Peninsula. His name remains in many parts of this post-industrial neighborhood. 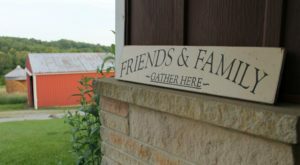 Though the area's early settlers like Noble Merwin probably never imagined such a lovely eatery in their up-and-coming industrial district, it's a hit with families. 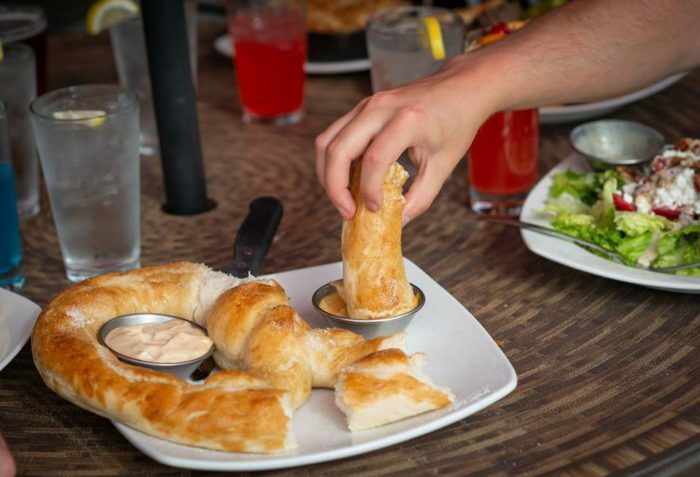 Familiar and inviting menu options are enjoyed by visitors of all ages, and everything seems to have been carefully selected and crafted so as not to alienate the pickiest of eaters. 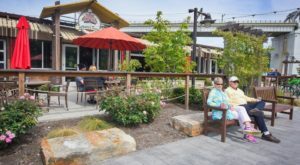 And once the weather warms up, visitors of all ages are obsessed with their riverfront patio space. You can swing by Wednesday through Thursday from 11 a.m. to 8 p.m., Friday & Saturday from 11 a.m. to 9 p.m., and Sunday from 11 a.m. to 6 p.m. The river is an absolute dream under the glowing city lights each evening. 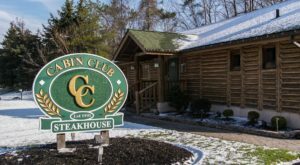 The land surrounding the restaurant may be petite compared to most Cleveland Metroparks, but it's truly a treat to see in each and every season. 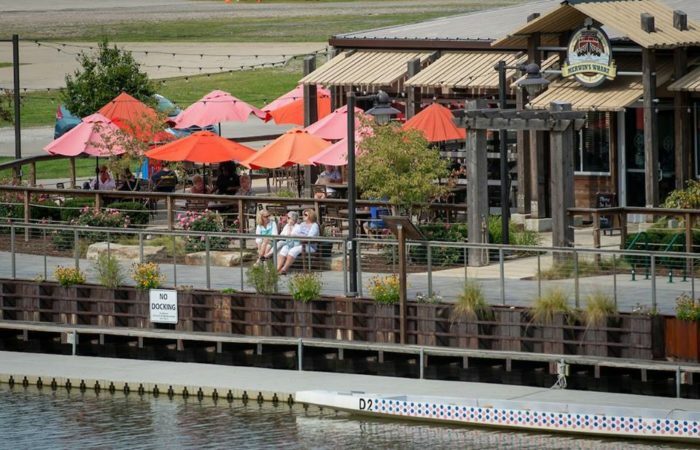 For driving directions to Merwin’s Wharf, click here. 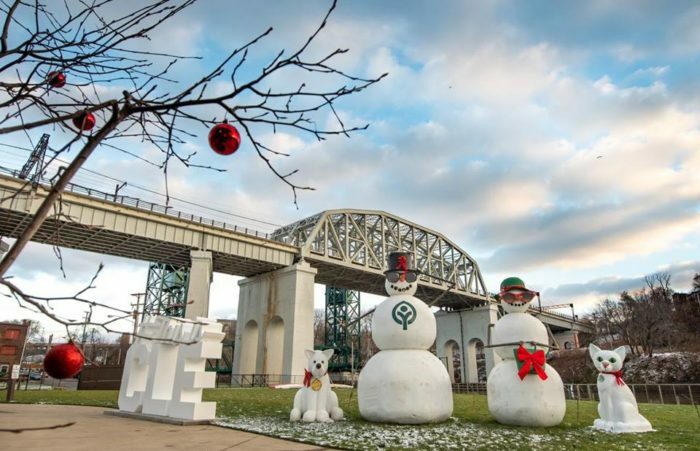 This riverfront destination is a delight for foodies and naturalists alike, and you're sure to enjoy dining in one of Cleveland's most up-and-coming post-industrial neighborhoods. It seems Cleveland hides an endless number of amazing surprises. 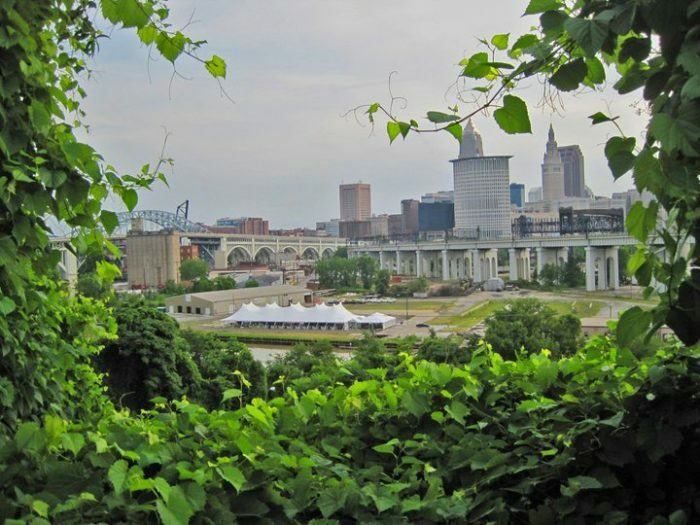 You’ll never forget a meal in one of Cleveland’s most surprising urban parks. Would you hike and dine here? Tell us in the comments, and let’s start making dinner plans! Enjoy dining in unusual and enlightening places? You’ll love this steakhouse in an old German Dutch-style barn.